How do we understand, embrace and use these changes to our benefit? Lets try BOOKS as our answer….or at least as one step towards achieving the goal. This little video clip illustrates how we are still on a journey towards making those changes especially in this month where we universally recognise Women in our communities. 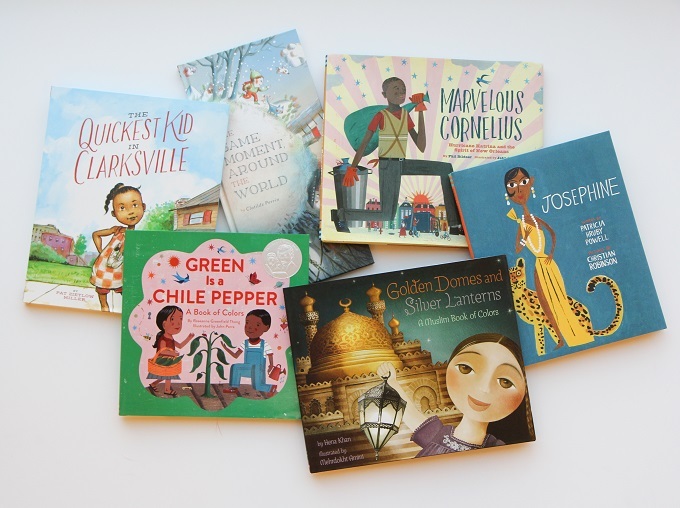 Goodnight Stories for Rebel Girls is a great start although the lack of diversity that still exists, in this and many other aspects, must continue to be addressed if books are to keep abreast of societal change. “A diversity focus in books should recognise that people are amazingly and wonderfully diverse. Skin tone has been used, often erroneously, to identify so many things about individuals, families and communities. As members of society who more and more freely express our values and experiences across and between communities, it becomes clear there are multiple compounding qualities that should be included in the books we offer children as a way for them to learn about the range of beauty in the people in this world. Presentations of diversity should include a range of languages, cultures, handicaps and gifts, family structures, geography, and even publication genres, like poetry, drama, song, dance and costume. 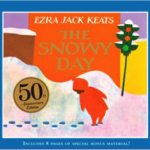 Many moons ago Ezra Jack Keats wrote the gorgeous book, Snowy Day. The colour of the child’s skin in the illustrations was irrelevant to the story but it did impact. A teacher wrote to Keats ‘The kids in my class, for the first time, are using brown crayons to draw themselves.’ The children, through the experience of this book, saw themselves. Marley Dias is an inspiration to children, authors, and publishers. Perhaps your classes might like to delve into diversity and how it relates and is manifested in literature?